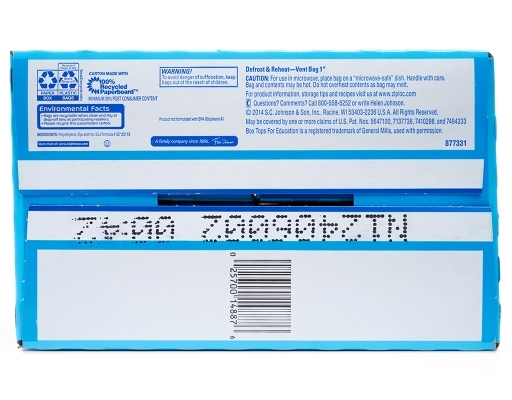 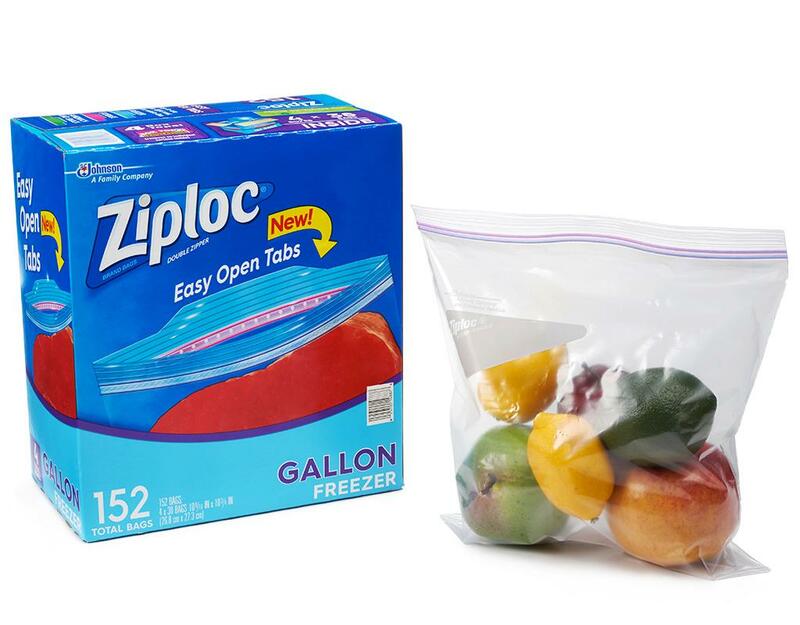 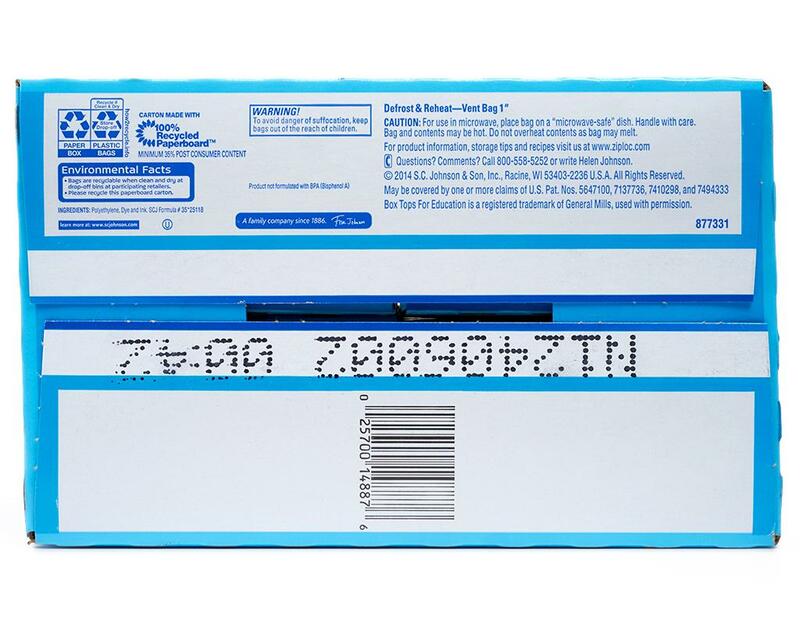 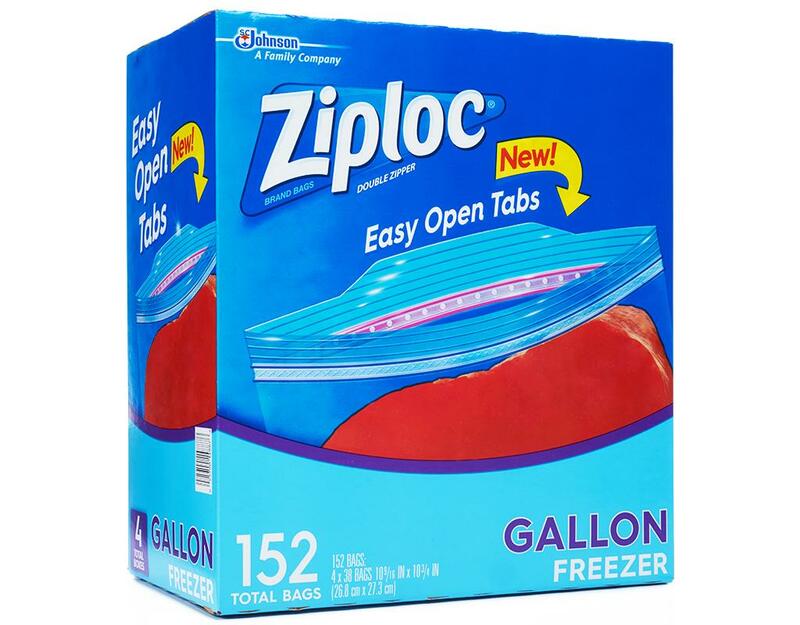 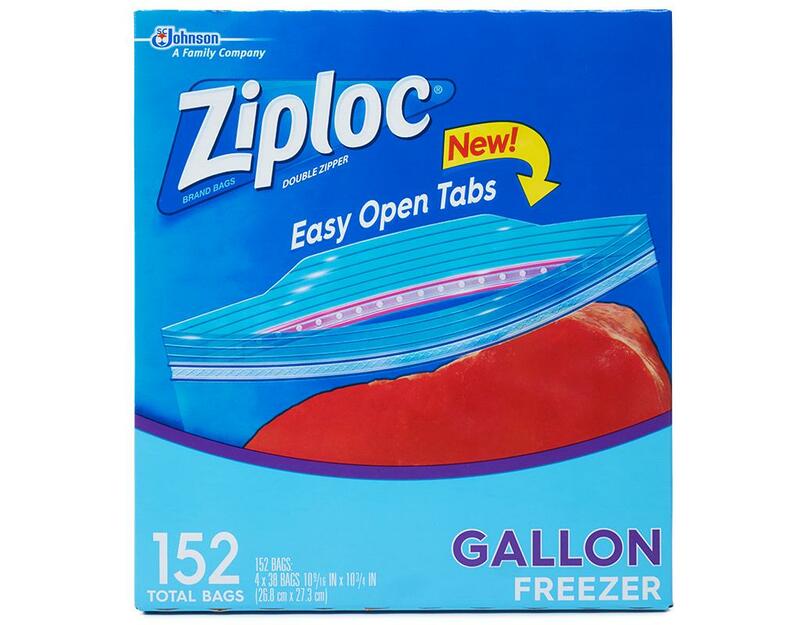 Protect your food with Ziploc Brand Freezer Bags. 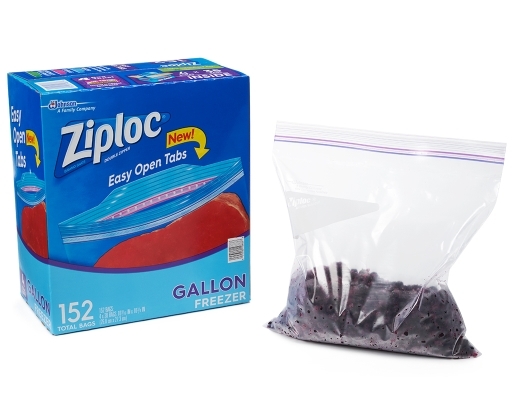 Each bag locks out freezer burn while keeping food fresh and full of taste. 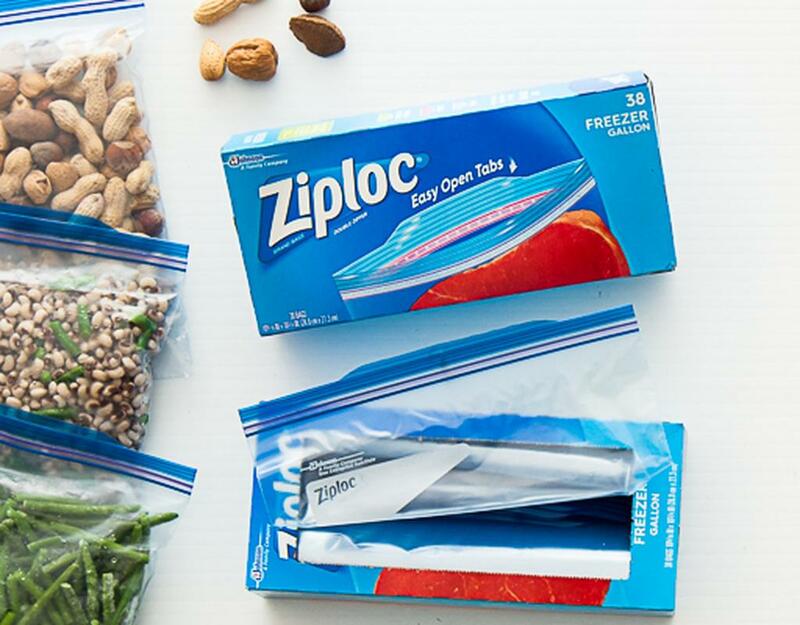 These tough, durable bags feature our Smart Zip seal—it lets you hear and feel the bag close from edge-to-edge, so you can feel confident your food is fully protected. 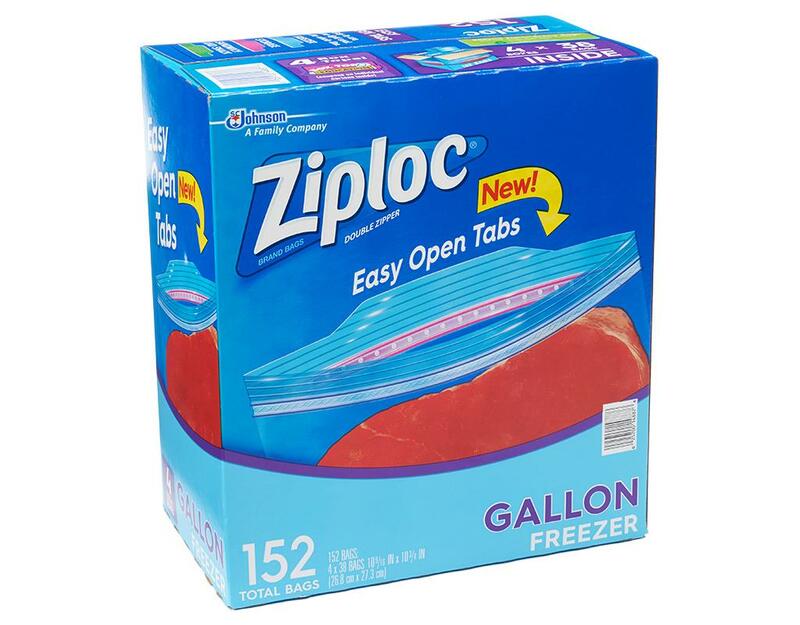 Ideal for freezing fruit, vegetables, meat, cooked food, etc.